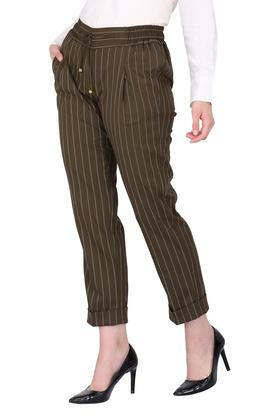 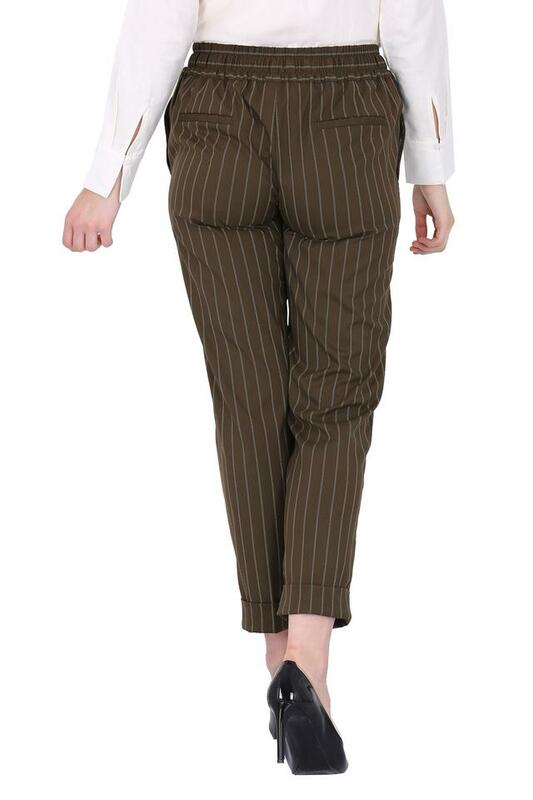 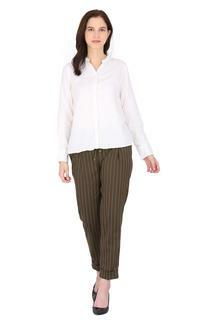 Women who swear by classy fashion will surely love this pair of pants from the coveted brand, Van Heusen. It comes in a stripe pattern that perfectly complements its simple yet chic design. 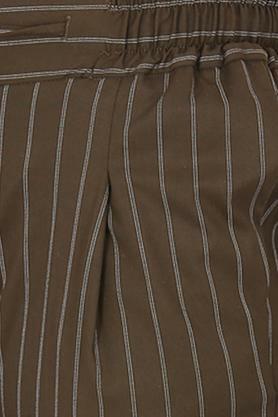 Besides, it promises to provide you with optimum comfort by the virtue of its premium quality fabric make. 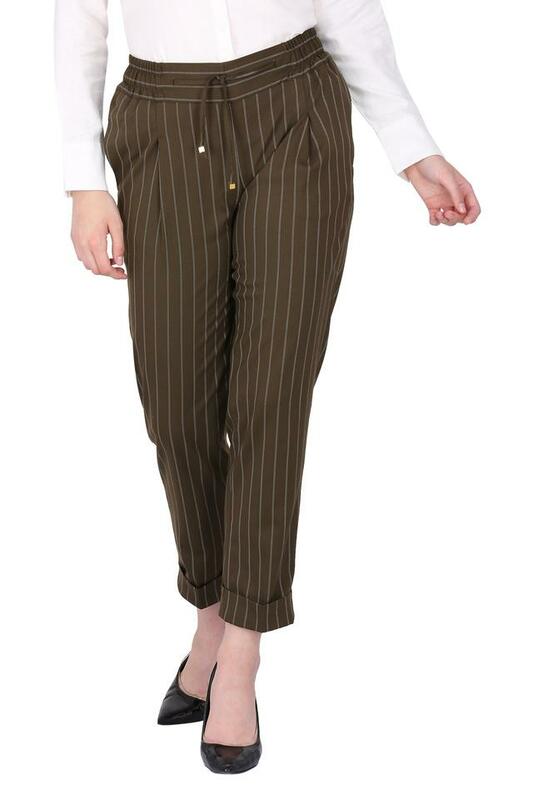 Leave a lasting impression with your fine taste in fashion as you team this pair of pants with any of your classy shirts and peep toe shoes in the closet. It has a stripe pattern, which keeps it simple and stylish.